News, Tips & Advice - Art Deco - Direct Paint Australia’s online paint experts. Quality products, delivered to your door. 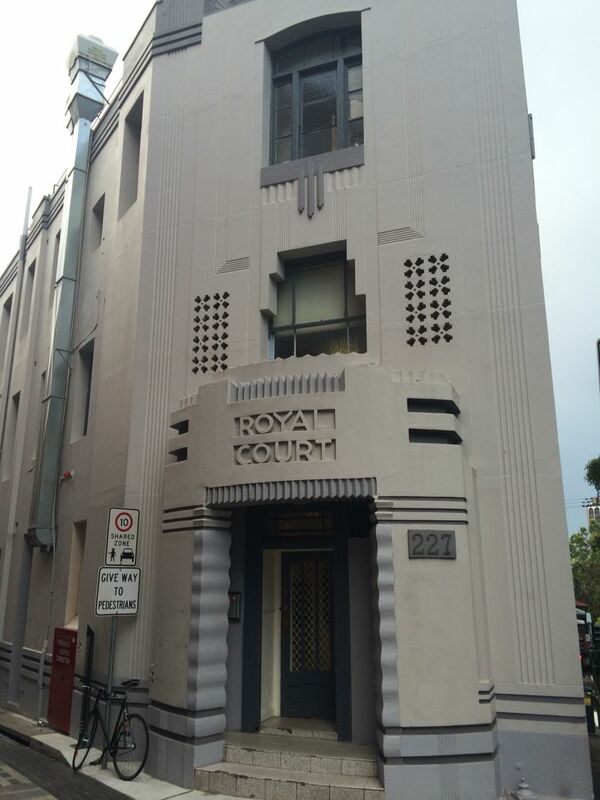 From the 1920's until World War II Australian architecture was influenced by the global Art Deco style and there are many buildings from this time still around today; particularly in Sydney, Melbourne and Adelaide. 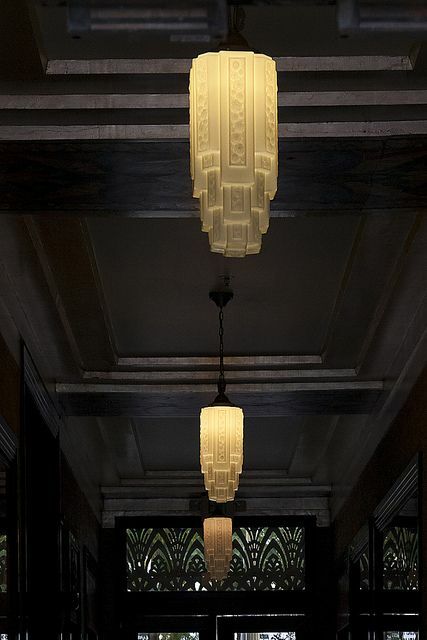 Just as trends come and go, Art Deco influence continues to be apparent in today's modern wold of interior design from furniture, lighting, wallpaper through to architectural elements. Since it is such a distinctive style, many of those that have an Art Deco building often find it difficult to work with when trying to create a more contemporary feel. We have found some ideas in how you can give your Art Deco space a fresh modern twist. Gold metallics work well in Art Deco interiors to create a modern feel while still paying homage to the era. To really accentuate the gold, think about adding darker jewel tones as an offset and to create some real drama. If you are wanting to highlight the fact your building is from the Art Deco era, think about painting the characteristic features as a contrast against the main wall colour - either darker or lighter or pop of colour. But if you are wanting to go for a more clean line contemporary approach and want the building to blend in more with today's architecture, then opt for more netural soft off whites or sleek charcoal tones.